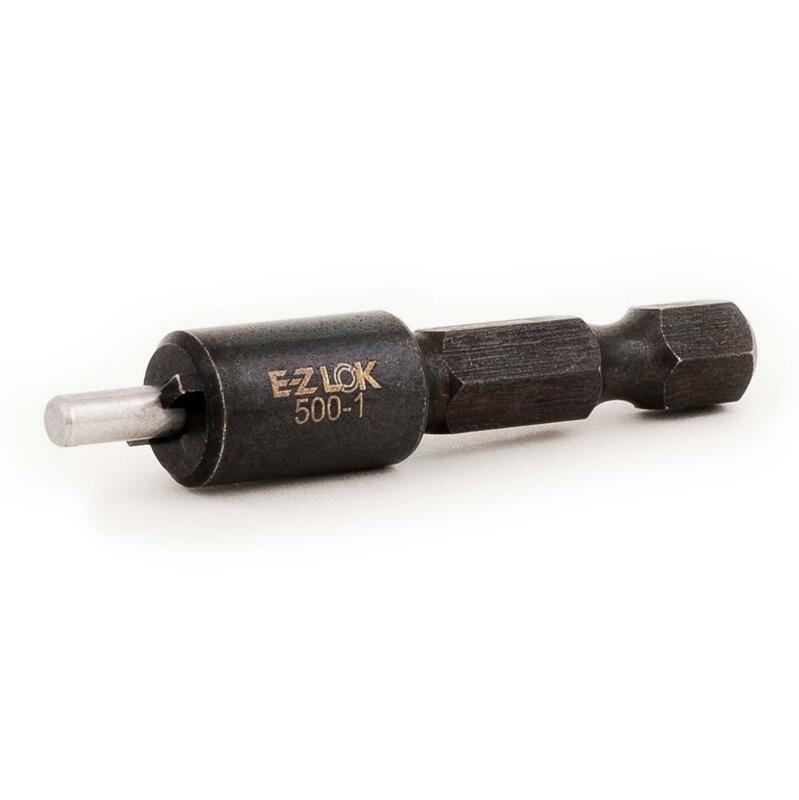 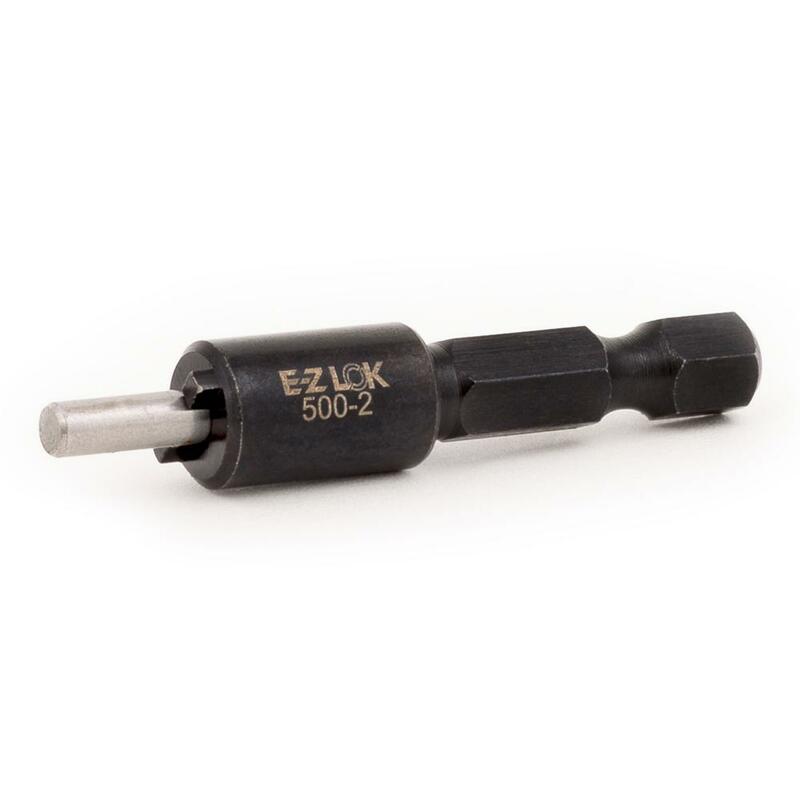 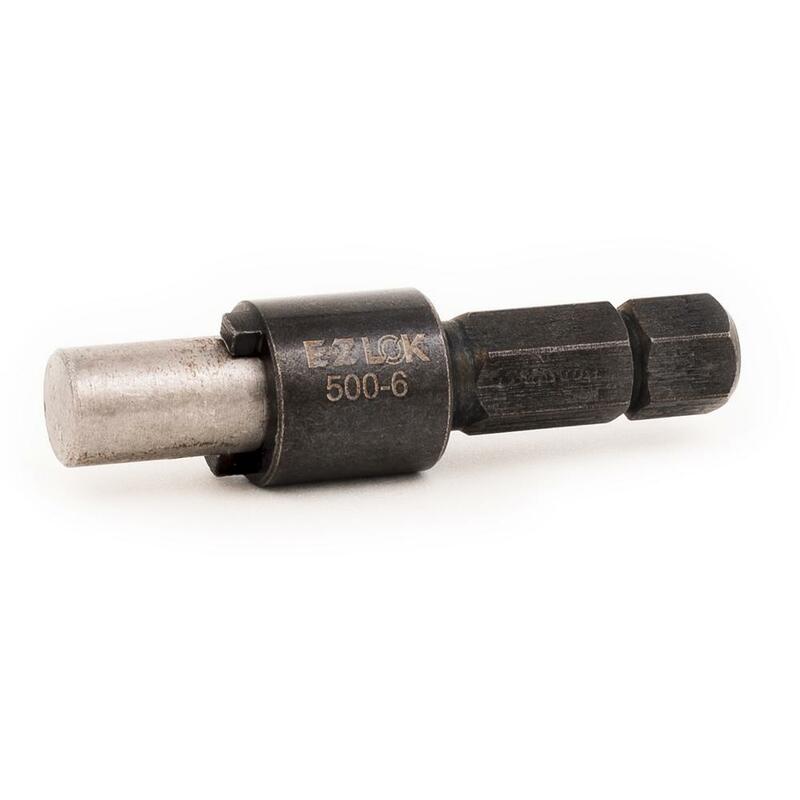 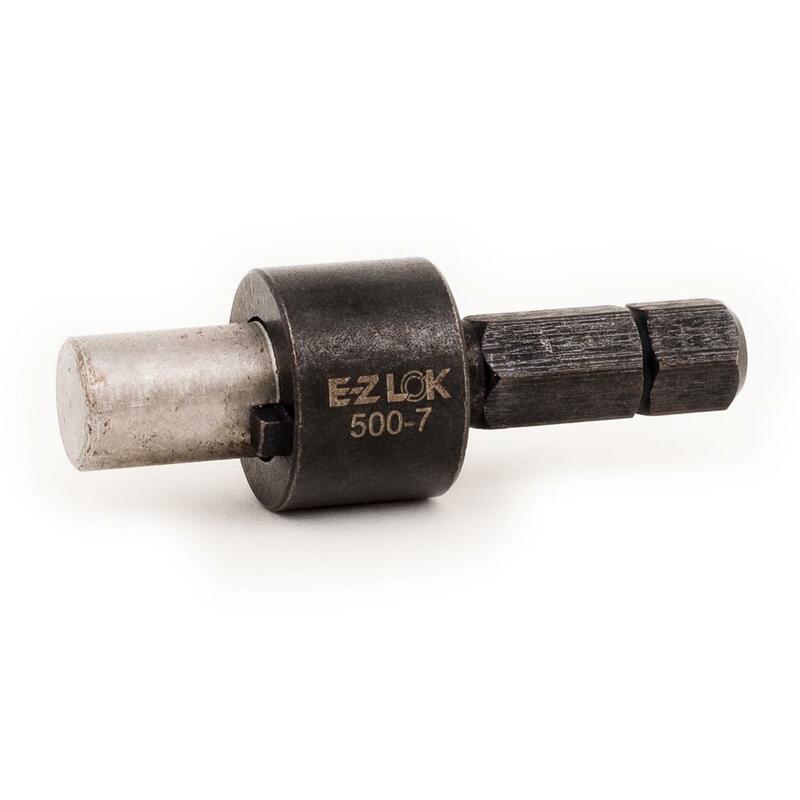 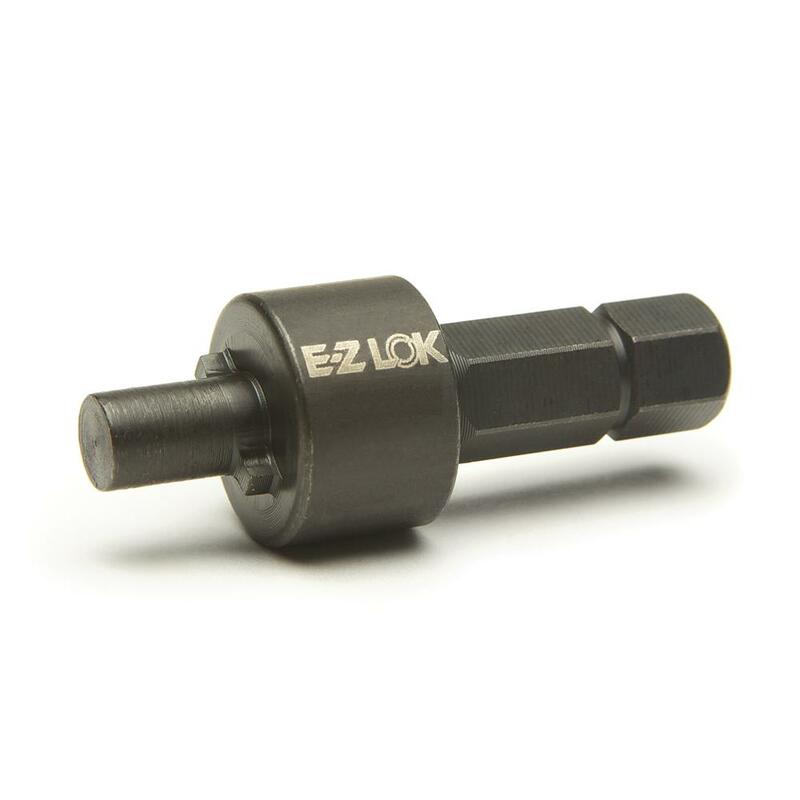 E-Z LOK Drive Tools speed the installation of solid threaded inserts for metal, Knife Thread Inserts for hard wood and Hex Drive Thread Inserts for soft wood. 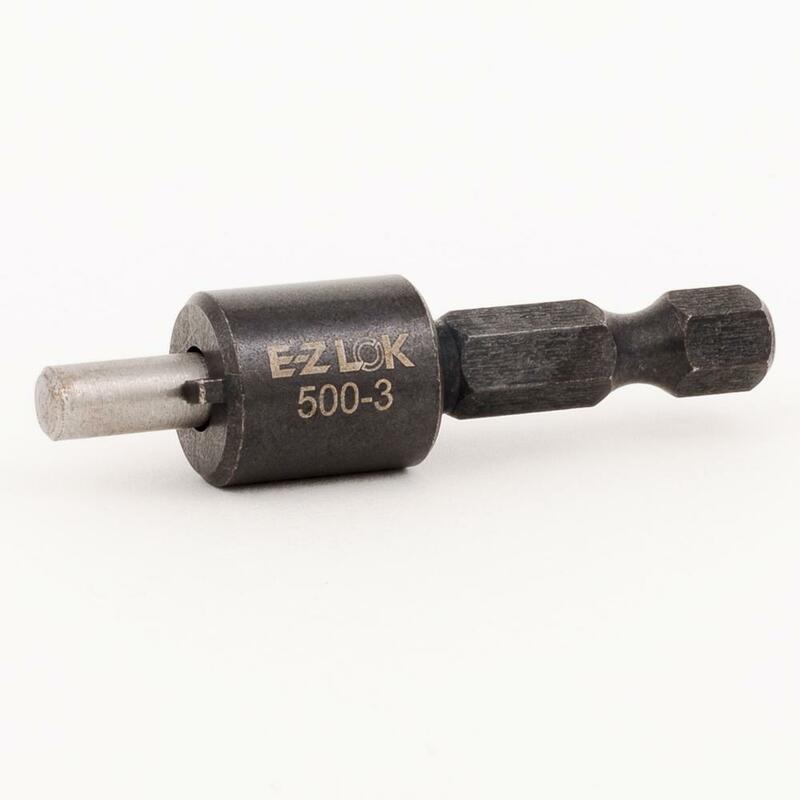 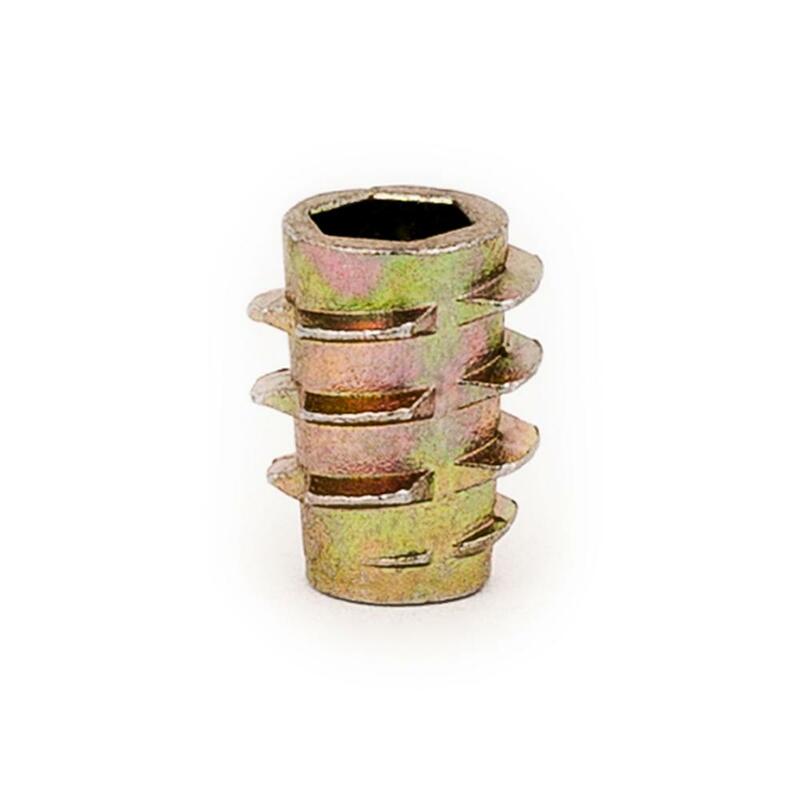 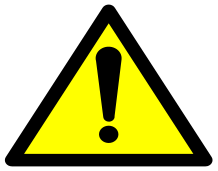 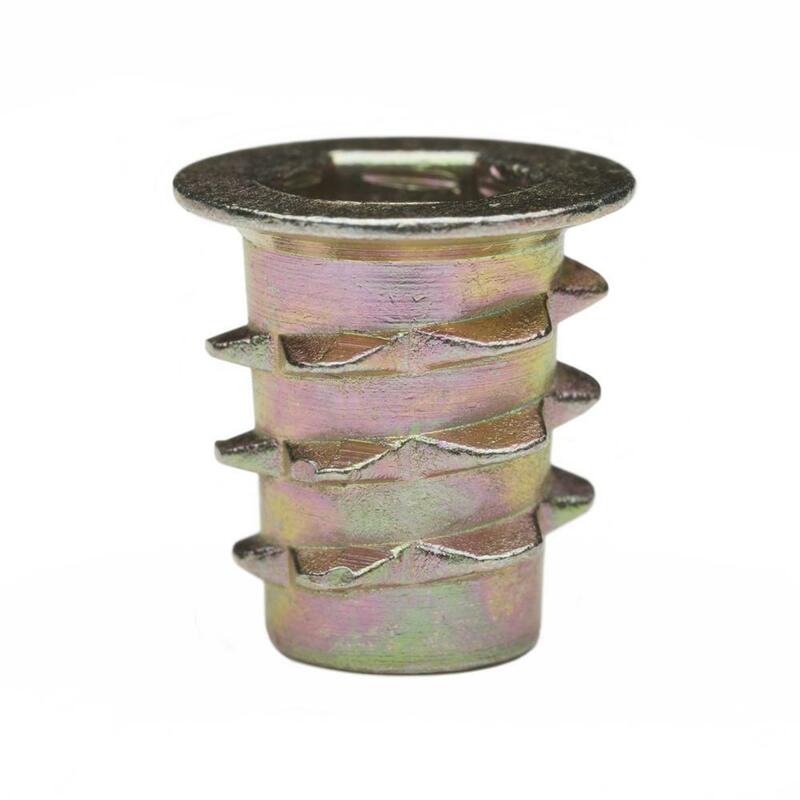 A standard hex shaft allows for the use of power drills or drill presses in higher volume installations. 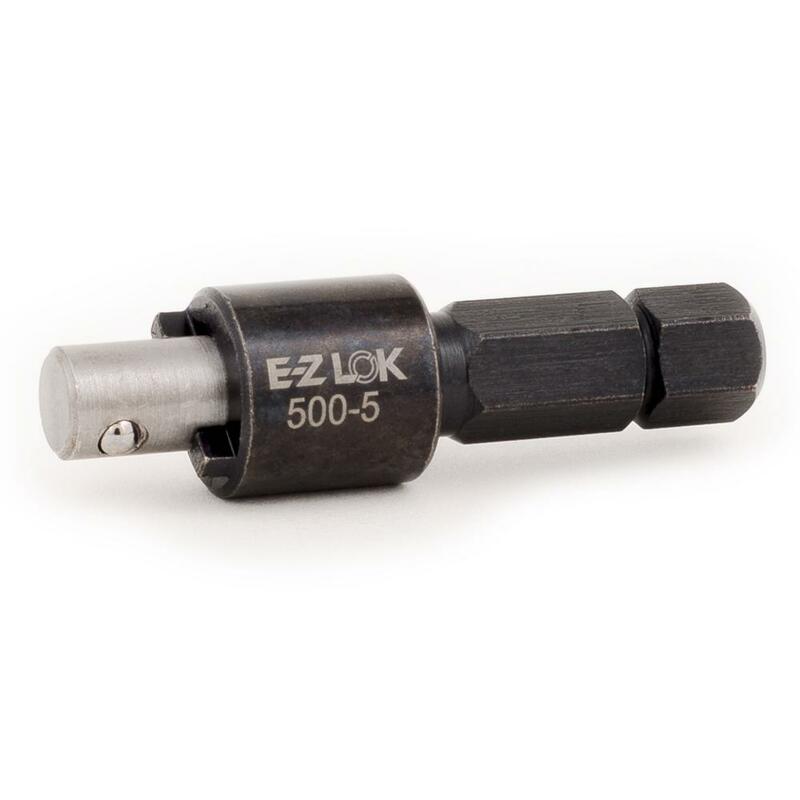 Both styles quickly drive in the inserts without time consuming thread engagement.